Marina da Póvoa has 241 berth pontoons, storage ashore area, modern facilities and offers a full range of services, to get you a confortable stay. 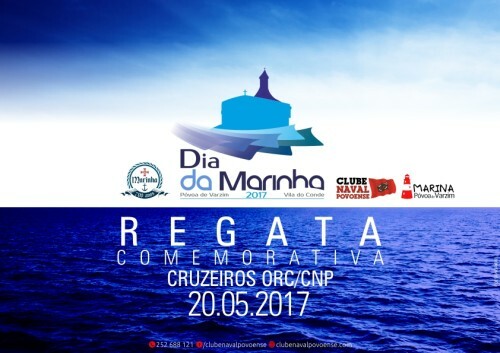 Download the PDF and find out Marina da Póvoa fantastic prices. 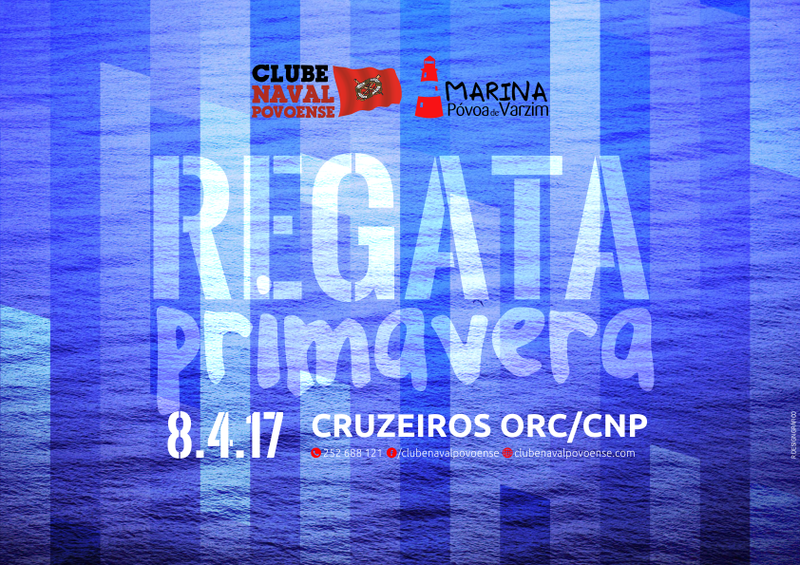 Clube Naval Povoense, the local sailing club, provides a complete regatta calendar as well as others social and sporting events for our berth holders. 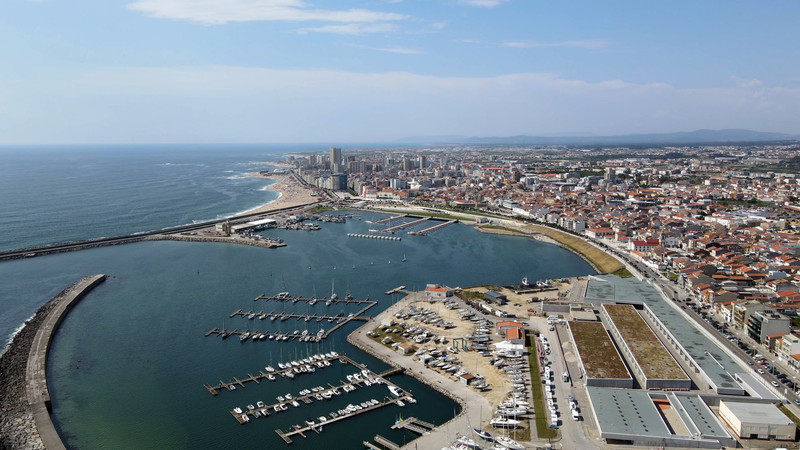 Póvoa de Varzim, a known Portuguese tourist destination, has a large number of hotels, restaurants, bank agencies, supermarkets, hospitals and clinics, bars and discos, a golf course, swimming pools and a casino. Marina da Póvoa, with an easy access (both by highway and tramway) to Oporto, Oporto’s international airport, and the Porto-Campanhã train station, is the perfect port of call for your boat during your voyage off the Portuguese coast. Distances: 58 miles to Vigo, 52 miles to Baiona, 21 miles to Viana do Castelo, 14 miles to Leixões, 78 miles to Figueira da Foz.